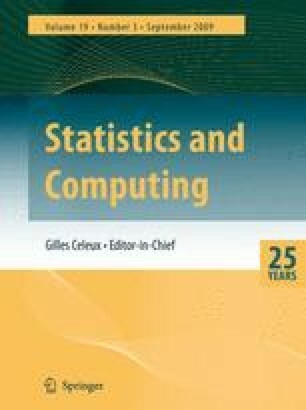 This paper develops an extension of the Riemann sum techniques of Philippe (J. Statist. Comput. Simul. 59: 295–314) in the setup of MCMC algorithms. It shows that these techniques apply equally well to the output of these algorithms, with similar speeds of convergence which improve upon the regular estimator. The restriction on the dimension associated with Riemann sums can furthermore be overcome by Rao–Blackwellization methods. This approach can also be used as a control variate technique in convergence assessment of MCMC algorithms, either by comparing the values of alternative versions of Riemann sums, which estimate the same quantity, or by using genuine control variate, that is, functions with known expectations, which are available in full generality for constants and scores.